Home / anxiety / common / condition / depressed / depression / diagnose / health / medical / mental / mind / s.a.d / sad / seasonal affective disorder / sun / winter / women / Do You Have Seasonal Affective Disorder (SAD)? Another Christmas season over and done with... another new year upon us and for many, another long winter season of anxiety, depression and hopelessness. In many cases, millions suffer from a condition known as Seasonal Affective Disorder, or SAD. Seasonal Affective Disorder, or most commonly known as SAD (and for the purpose of online searches, it is important to mention that many spell it with periods - S.A.D), is a type of depression which occurs during the winter months. It seems to be linked to a lack of sunlight, and so may be treated effectively with special light therapy. 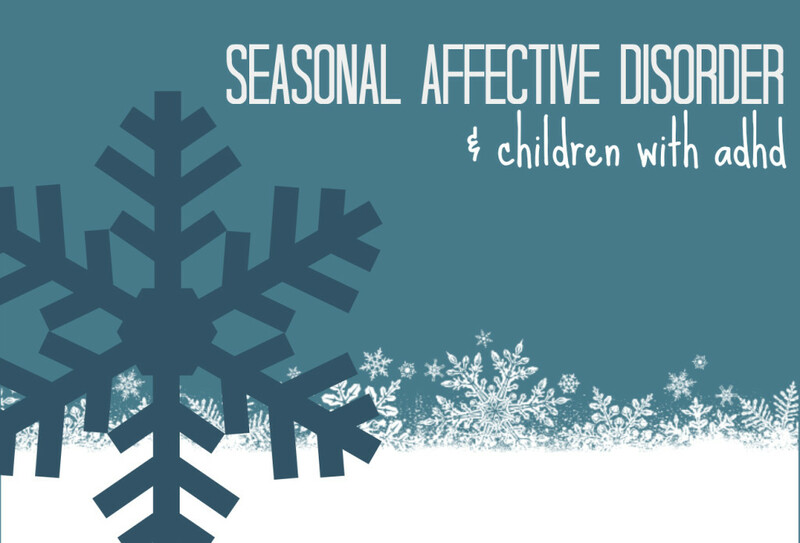 When left undiagnosed and untreated, Seasonal Affective Disorder carries all the negative effects of regular depression such as anxiety, lethargy, weight gain, and moodiness. SAD differs from regular depression in that it will appear only during a certain time of year, generally sometime between September and May. It is often difficult to diagnose due to its similarity to regular depression. To verify that one is suffering from Seasonal Affective Disorder and not depression, doctors will need to know if symptoms have occurred during the same time of year for more than two years in a row. SAD also tends to be genetic, so if a relative has been previously diagnosed with SAD, doctors will be better able to identify the disorder. Seasonal affective disorder is thought to be caused by the lack of sunlight during the winter months. Sunlight helps to determine daily routines for many people, even down to chemical changes in the body – for example, it strongly affects the sleep cycle. A lack of sunlight may cause a serotonin imbalance in the brain, which negatively affects moods and emotions. Since Seasonal Affective Disorder is caused by a lack of sunlight, it makes sense that simulated sunlight can help to overcome it. Light treatment – sitting in front of a light box for a period of time every day, or an artificial sunrise each morning – is usually totally effective in treating SAD. If these therapies do not cure SAD entirely, antidepressants or counseling may be prescribed. Many find that a mid season getaway or vacation to a sunny location, such as Mexico, Hawaii or Cuba help to re-balance moods and can be an effective way to get through the rest of the winter season in anticipation of spring. Keeping active, maintaining a regular exercise regime and taking part in a mind/body practice such as yoga can also be helpful in relieving symptoms. Seasonal affective disorder can be difficult, especially during a time of year which is supposed to be so cheery. Fortunately, SAD can be diagnosed and treated with relative ease.